Galaxy Note 10 Codenamed ‘Da Vinci’ - Does This Show the 2019 Flagship Phablet Will Be a Masterpiece in Design? Galaxy Note 10 Codenamed ‘Da Vinci’ – Does This Show the 2019 Flagship Phablet Will Be a Masterpiece in Design? 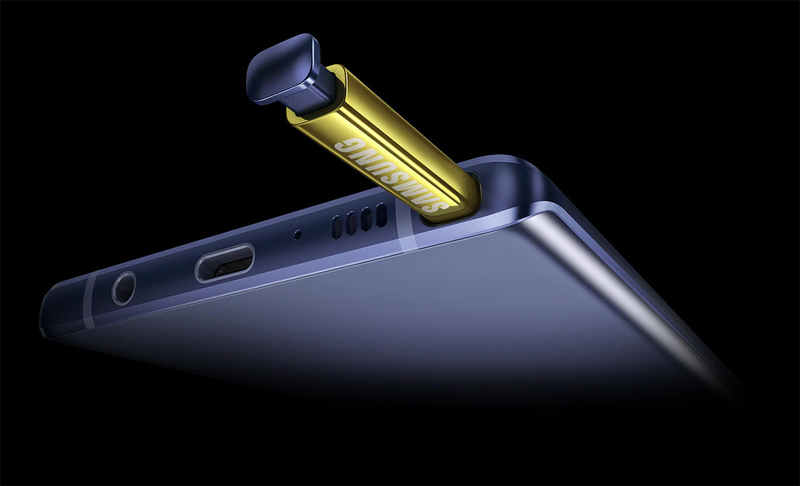 Now that the Samsung Galaxy Note 9 is out, rumours mills are already spewing speculations about its successor, which is a good 11 months away. Even though it is too early for leaksters to get the scoop on the specifications of the Galaxy Note 10, a trusted source has hinted at the codename of the device. The tipster Ice Universe, who has a pretty good track record when it comes to Samsung, has alleged that the Galaxy Note 10 is internally codenamed ‘Da Vinci’. Although nothing was said about its specifications, judging by the name of the device we can assume that it would be an exceptional phone for people with a creative streak as Leonardo Da Vinci was known for his art. This might also indicate that the S Pen, which witnessed a lot of upgrades this year, is about to get even better. It will be interesting to see what other changes Samsung makes to the stylus and there is a possibility that using the S Pen would feel much closer to using a pen, making it seamless to use than before. However, since Da Vinci was more than a painter, so we could expect the Galaxy Note 10 to be exceptional in the hardware and design categories as well. Since Samsung revamps the design of the Galaxy series every two years, we can finally expect to see a change from the exterior part of the 2019 flagship. The phone will probably be fueled by the upcoming flagship chipsets from Qualcomm and Samsung, which at this point we know as Snapdragon 855 and Exynos 9820, although the release of a Snapdragon 865 can also be suspected thanks to previous rumours. It might also feature an in-display fingerprint scanner and a triple camera system. Even though Samsung has vehemently expressed its disapproval of notched displays, a patent uncovered recently hinted that the company is exploring different variations of the screen cut-out so it remains to be seen if it will finally jump on the trend. If the phone does indeed have a codename already, it indicates that the project has started and Samsung’s design team might be drawing up prototypes of the Galaxy Note 10. What changes do you want to see from the upcoming Galaxy Note 10? Tell us your thoughts down in the comments.